All Meets and Bounds homes currently listed for sale in Mesa as of 04/23/2019 are shown below. You can change the search criteria at any time by pressing the 'Change Search' button below. "Gorgeous Old Farm Home with lots of Charm! This house is sitting on a Huge .62 Acres and has been restored perfectly with Original Hard Wood flooring, original Built ins through out & charming Breakfast nook in kitchen. 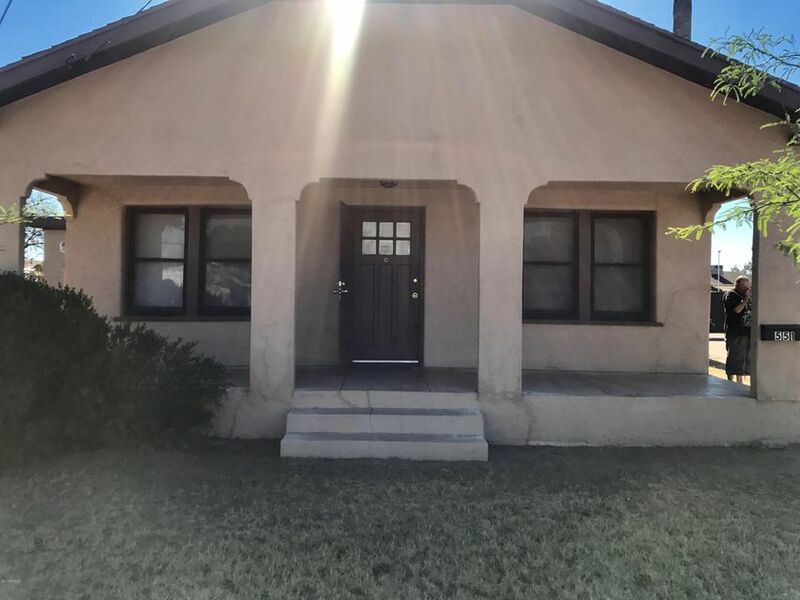 This 4 bedroom 2 bath has tons of character, and potential to become a wonderful family home that is also zoned Commercial neighborhood. Property has been appraised at listing price!"